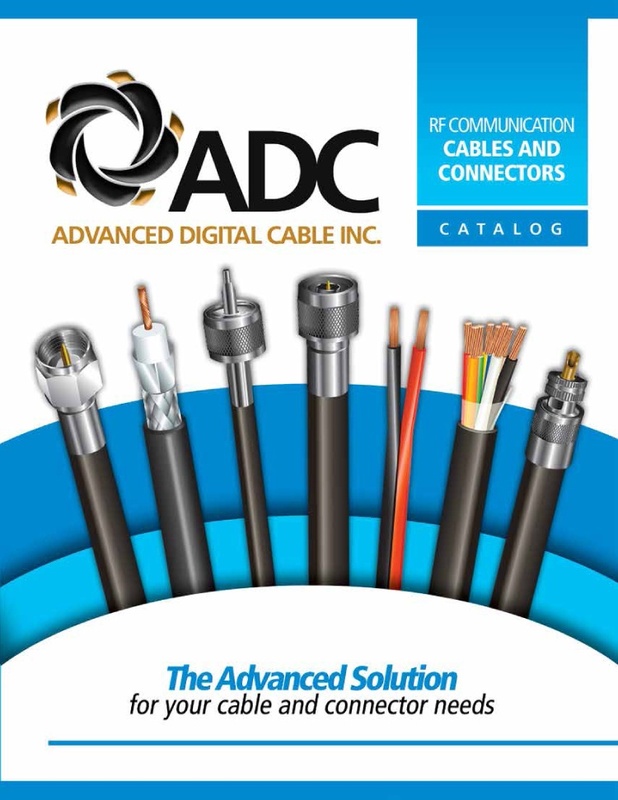 Advanced Digital Cable Inc. was founded in 1997 and has grown to be a key manufacturer of Coaxial, Electronic, Industrial and IMSA Traffic Signal cables. ADC spent the majority of its first 7 years private labeling its products for other leading manufacturers in the Electrical and Electronic Industries. ADC's level of quality has consistently met the stringent standards of some of the biggest names in the industry. Tthese same quality products are now available under the ADC label.